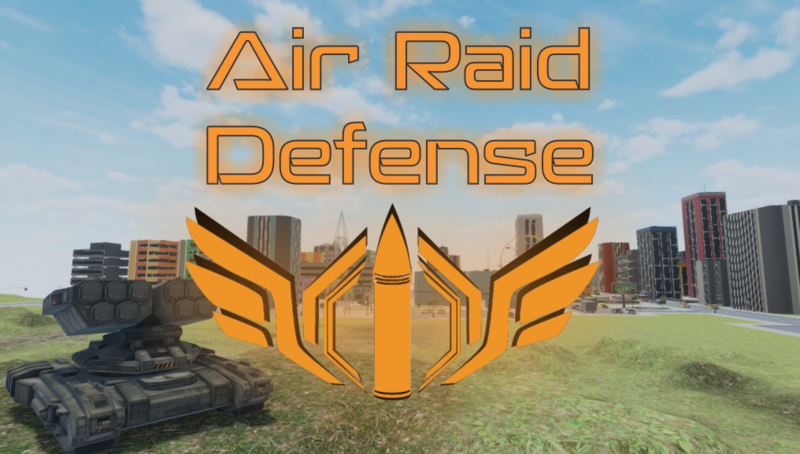 Air Raid Defense is a one of a kind strategy/shooter game that takes the concept of air defense to the next level with its amazing features and exciting gameplay. The creators of this game have recently launched a crowdfunding campaign on Kickstarter to raise funds and support, and they are welcoming gaming fans worldwide for their generous contributions in the project. Moreover, the goal of this recently launched fundraising campaign is to raise a sum of $34,181, and the game is already creating a major buzz. https://tinyurl.com/ARDKickstart and backers from around the world can become a part of this project by making generous pledges and donations. The campaign is getting a phenomena response from the gaming fans and the backers will be rewarded with several amazing rewards that come with worldwide shipping. More details are available on the Kickstarter campaign page of the project.